In the third full episode of the back-from-the-dead Wes Messamore show, Wes Messamore and Drew Martin interview Shane Coley, author of the book, Know Stealing. Show runs from 5 - 7pm Central today (Monday, March 19), streaming live to your computer! Visit this page to tune in or to catch the archived podcast afterward if you miss the live show. We will be taking your calls! 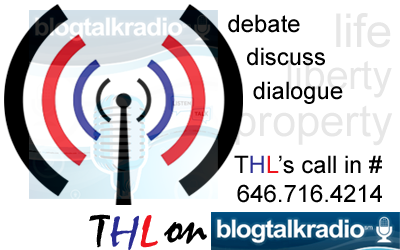 Call in number is: (646) 716-4214. If you missed last Wednesday's awesome show, you can listen to the archived podcast of it here!